This egg has an extra calcium deposit around its shell and was found outside the laying nest. 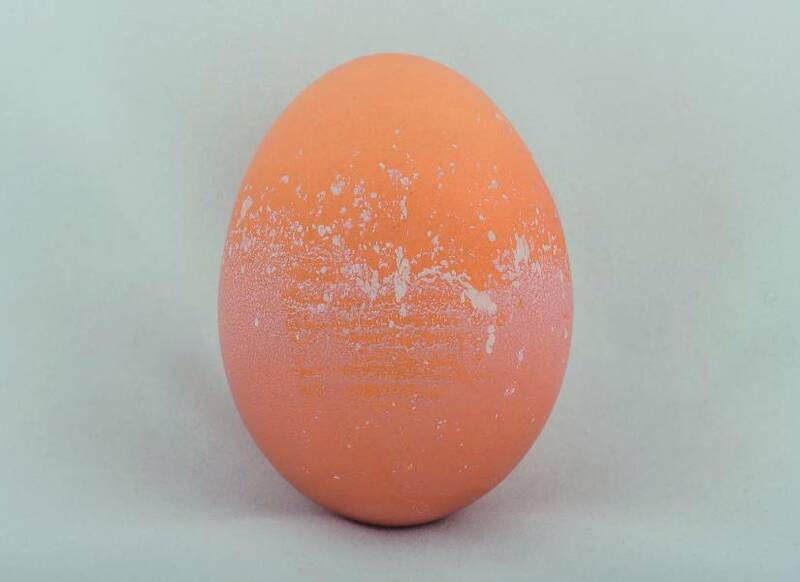 This egg has been laid six to eight hours too late. You often find this sort of egg on the floor or on the grids. A hen will lay this type of egg anywhere she happens to be at the time. The ovulation determines the timing of laying behaviour, which includes sitting in a nest. 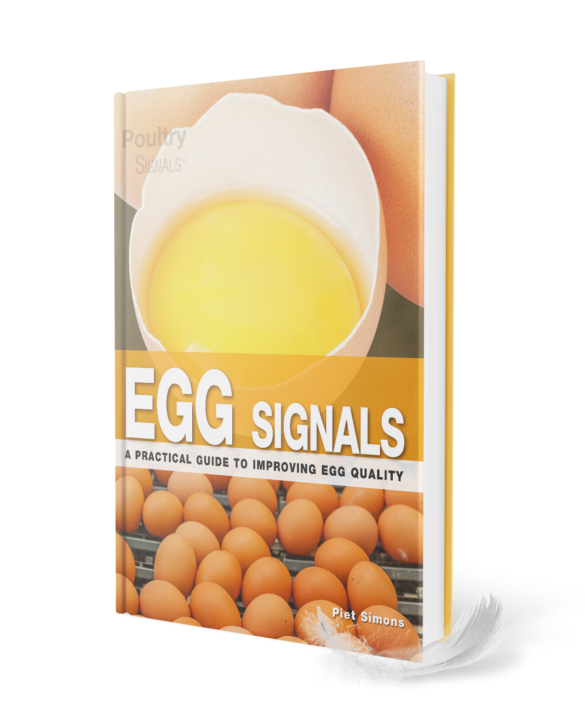 If the egg stays too long in the oviduct for one reason or another, the hen lays it without any normal laying behaviour. Make sure there is peace in the house at laying time. 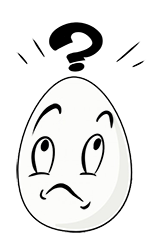 Stress if often the reason for an egg retaining in the oviduct.